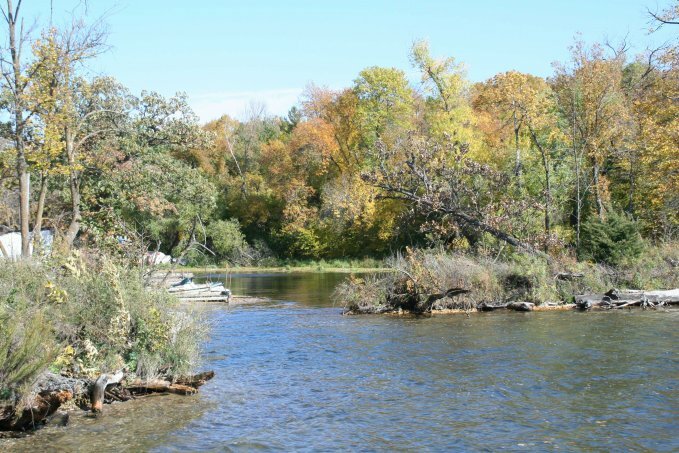 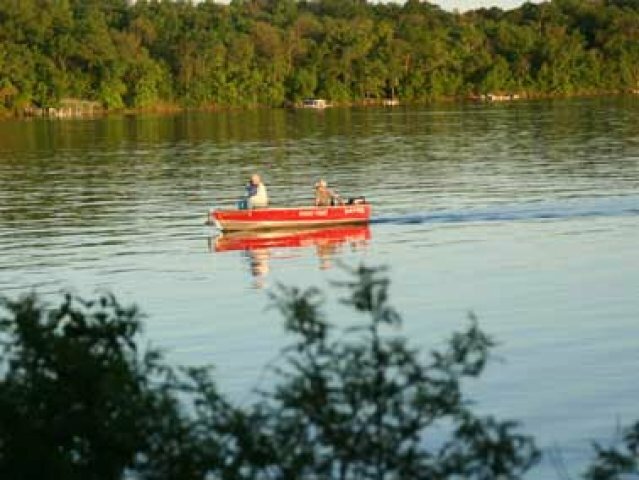 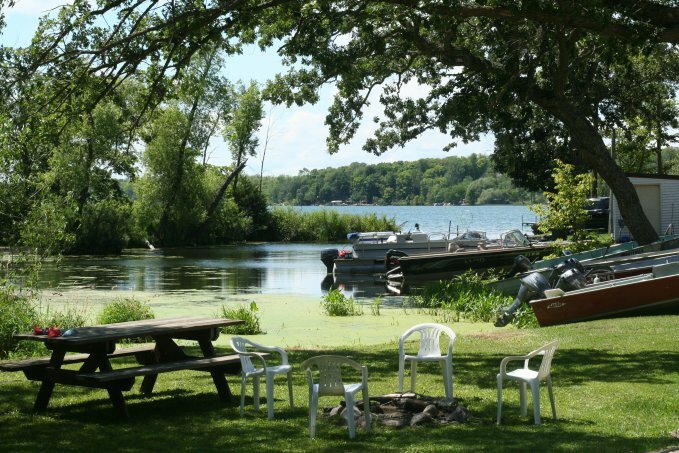 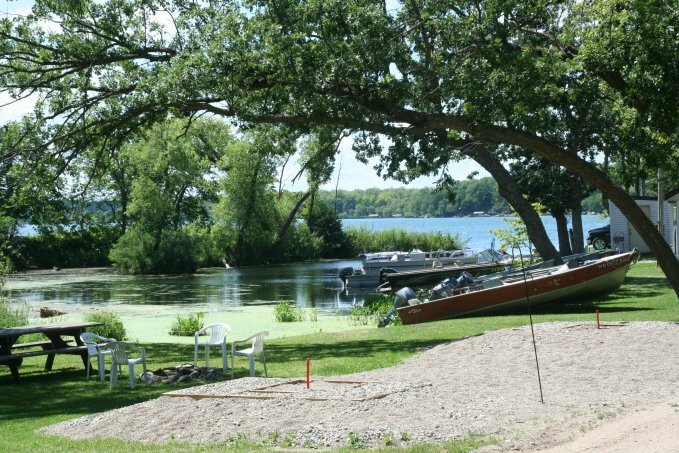 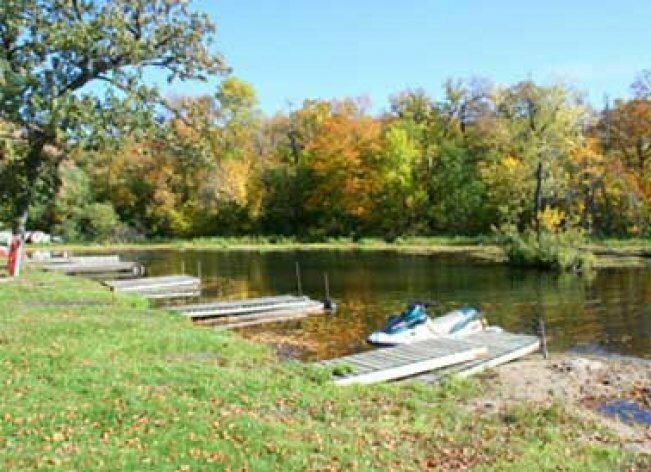 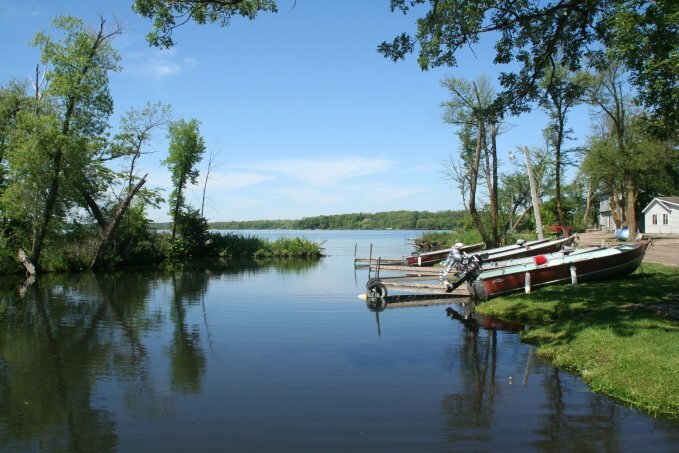 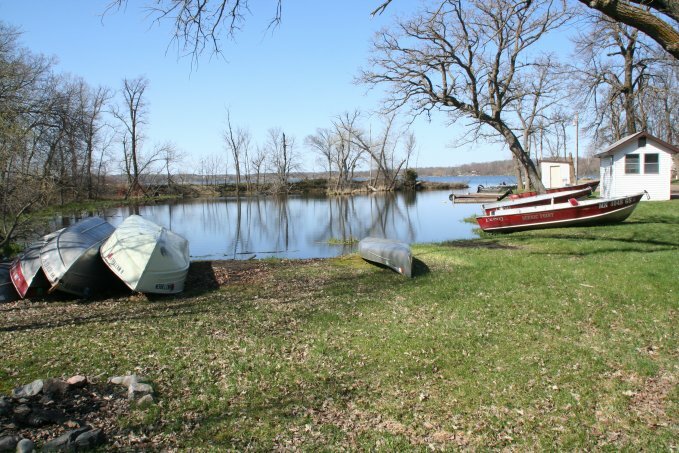 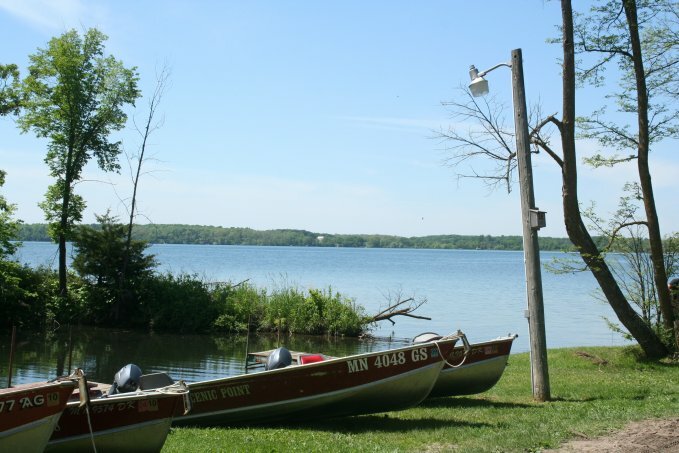 Scenic Point Resort has the only lighted boat harbor on Clitherall Lake. 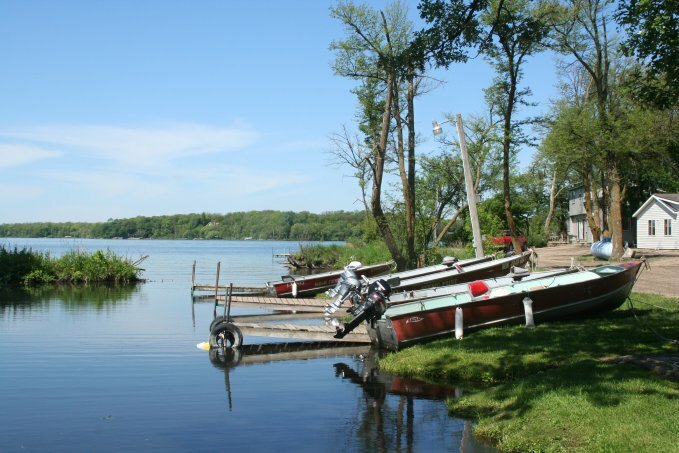 Big or small, your boat is protected. 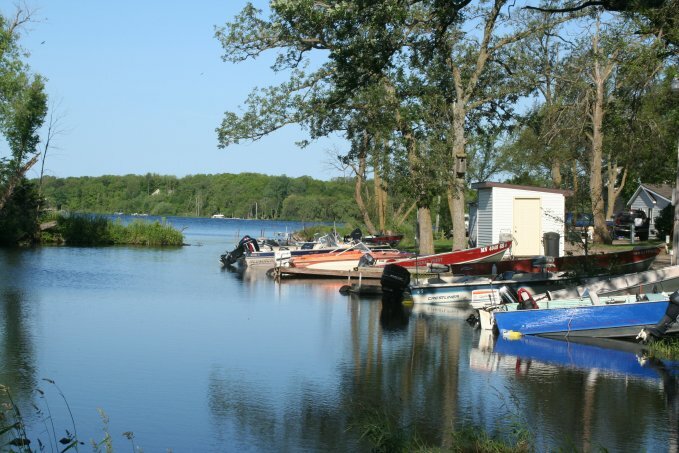 Electricity is provided at water's edge as well as a bright clean fish cleaning house. 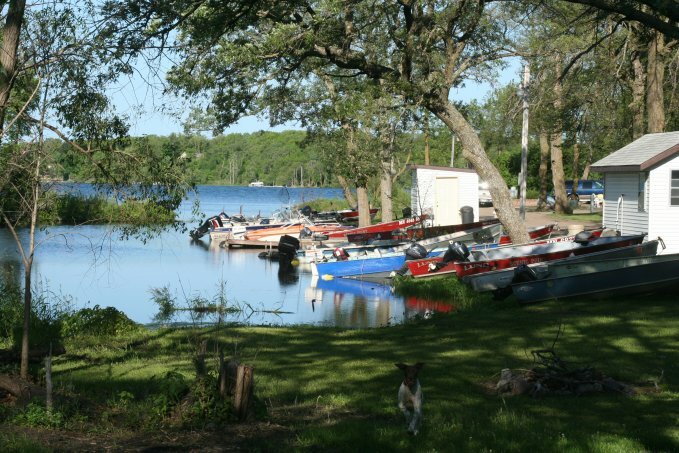 Our harbor provides excellent fishing for the kids from shore. 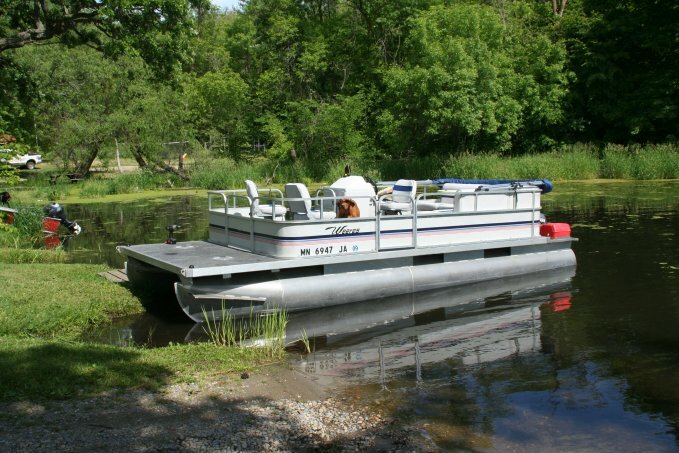 Pontoon for rent daily or weekly. 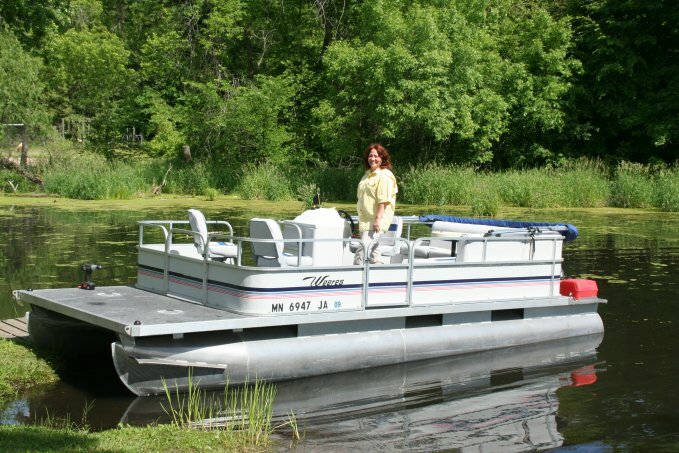 Take the whole family fishing in the comfort of a Pontoon!